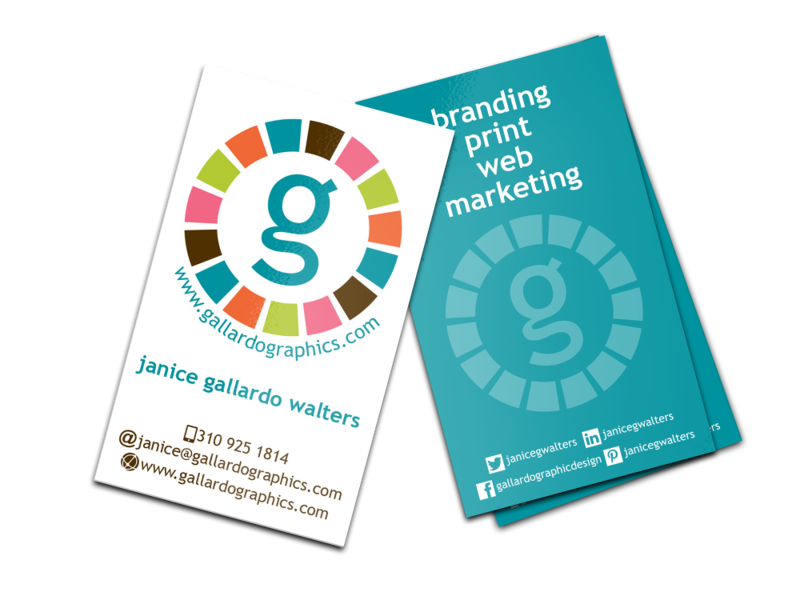 As a full service design firm in Los Angeles, Gallardo Graphics delivers innovative, custom marketing solutions. We take the time to listen to you and truly understand your business and audience. Then, we leverage our shared ideas to create stunning designs that will dazzle current and potential customers. After all, clever creative beats cookie cutter any day. With many years of experience as a boutique design firm in Los Angeles, we’ve worked across an array of media and industries. So you can depend on us for sophisticated, effective design that showcases your company or service in the greatest light. Ultimately, we will cultivate a brilliant brand for you – so your business can shine, grow and succeed. Then please view our portfolio to see more. Or contact us now for a free consultation. Truly memorable brands are clear, creative & consistent. Effective branding begins with clarity. What are your business goals? Who is your target audience? And what do they think? Feel? Need? Once we’ve established these critical facts, the real fun begins. Because we live to be creative – and we thrive on crafting standout logos, collateral and web design for our clients. 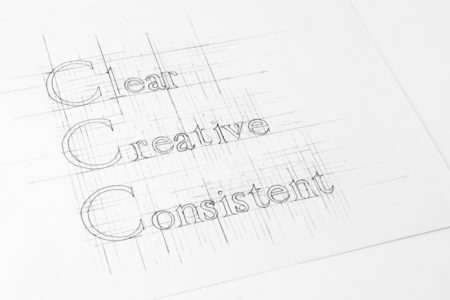 In the end, consistency is vital to successful branding. So we’ll create or refresh all your key marketing materials to ensure a unified brand identity. What’s more, we provide agency level service at freelance pricing. You know you offer something special with your business. But you may not be able to articulate it effectively. That’s why we begin all new client work with a 360 brand assessment. We’ll get to the heart and soul of what makes your business distinctive – and then build upon that greatness. You excel at what you do. And you enjoy your work. Yet sometimes there doesn’t seem to be enough hours in the day. Sadly, self-promotion tends to be the first thing to be pushed aside. However, by developing a stellar brand, we can get you noticed – and get you more of the ideal customers. Since 2004, we have designed creative, effective marketing materials for a wide range of clients – from attorneys to runway models. And we’re certain we can fulfill your specific print and digital design needs. From logos and letterhead to social media and style guides, we’ve done it all.